Add a bit of style to your outfit with the TaylorMade New Era Tour 39Thirty cap. The cap is designed with a curved bill to block the sun from your eyes. The bill features a dark undertone to reduce glare as well. 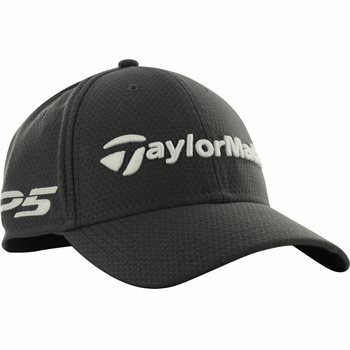 Logo branding includes a M3 logo, a TP5 logo, a New Era flag logo, and an embroidered TaylorMade logo at the front.